Hallstatt, Upper Austria, is a village in the Salzkammergut, a region in Austria. It is located near the Hallstätter. At the 2001 census, it had 946 inhabitants. Alexander Scheutz has been mayor of Hallstatt since 2009. Hallstatt is known for its production of salt, dating back to prehistoric times, and gave its name to the Hallstatt culture, a culture often linked to Celtic, Proto-Celtic and pre-Illyrian peoples in Early Iron Age Europe, c.800-450 BCE. 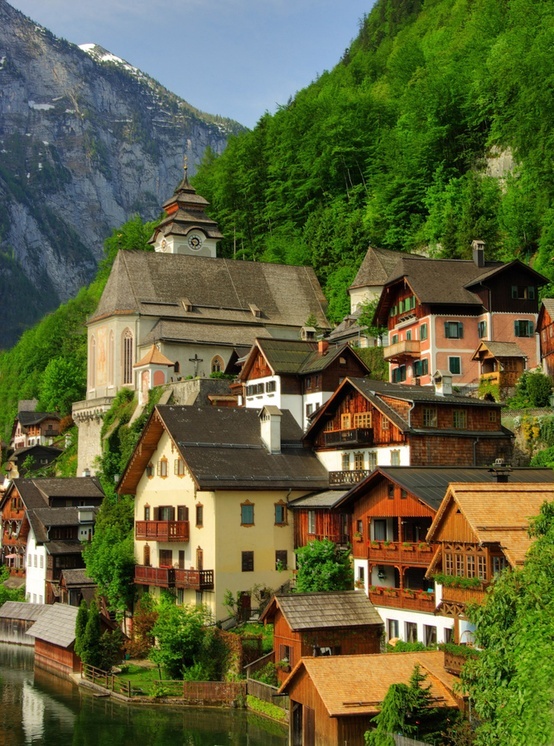 Some of the earliest archaeological evidence for the Celts was found in Hallstatt.